There are benefits and limitations to everything. This simple fact applies to a Demat account as well. There are benefits of demat account and there are a few concerns that are associated with a demat account. All you need make sure is that you stay aware of all these intricacies and not get blind-folded by any sort of illusions. Let’s take a step back and understand how the whole dematerialization and demat account concept used to work in the past and how things are different today. What were the struggles back then, what were the challenges one had to go through and how today’s digitization has solved (or is still trying to solve) a lot of such problems? As you might have already understood that you need a Demat account in order to store your shares in an electronic manner, there are specific benefits of Demat account that smoothen your trading experience. The whole idea behind this detailed article is to talk about some of the top benefits of Demat account. In the day and age before digitization, when shares were kept in form of physical files, life was full of hassles for regular traders. They needed to make sure that they share they have bought are in sellable condition and were kept in an environment safe from any theft or robbery. Honestly, it was a “task” to invest in the stock market and an even “bigger task” to be a broker and run stock trading operations. Foreign investors had their own set of worries trusting this whole hassled eco-system and the trustability factor was at its lowest value possible among all sort of players in the game. This was creating a completely loss-loss situation for any kind of stakeholder in the stock market space. Then August of 1996 brought something unique and much-awaited breather for the Indian stock market. NSDL (National Securities Depository Limited) was established as part of the Depositories Act enactment. NSDL had the option to go for the adoption of dematerialization or not. However, there were quite a few roadblocks on the way which included persuading listed companies to allow investors to keep their stocks in an electronic format. There were concerns to get banks involved in stock market trading since they would imbibe the trust factor against the scepticism this new concept of dematerialization might bring in. Then, NSDL needed to make sure investors understood that it was to their benefit to keep the shares they buy in an online format rather than storing physical but tangible files. Nobody knew that the adoption of the concept of Dematerialization was going to be for everybody’s benefit. And here we are riping the benefits of the demat account until today and most likely the stock market trading practices will become even simpler going forward. 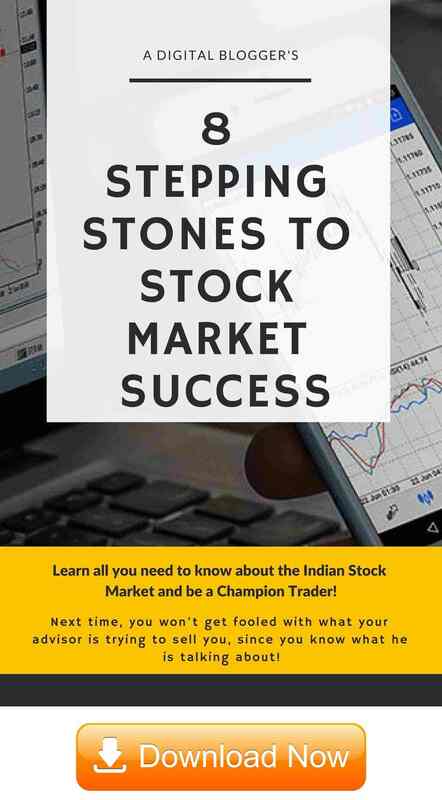 Now, apart from this complete storyline on how Demat account is actually easing the life of traders and investors, let’s dig even deeper to understand what exact merits it brings without people realizing the way their life has become easier. Transaction of shares happens automatically without anybody’s manual intervention. This has not only increased the overall trading volume but also amplified user’s trust in the overall stock market operations mechanism. No problems involving loss, theft, robbery, mutilation of shares certificates that are actually intangible in nature. Foreign investors trust the Indian exchanges and the overall stock market ecosystem way more than they had in the past. Earlier one needed to send the bought shares to the company’s registrar in order to get the ownership of those stocks. Now you become the owner of shares as soon as the shares credited to your demat account. You can invest in classes beyond Equities such as Mutual funds, Gold ETFs, Commodity futures using your demat account. In case you are looking to update any part of your demat account detail such as address, contact number etc, you just need to inform your depository participant (or even do it online). There is no need to fill any physical form or go through any other manual process. No odd-lot problem anymore that required traders to buy or sell shares in specific quantity only. Now, as a trader, you have the option to deal with a single share as well, if you want to. A much easier and hassle-free environment for stockbrokers as well since their client handling process has come much simpler and streamlined. 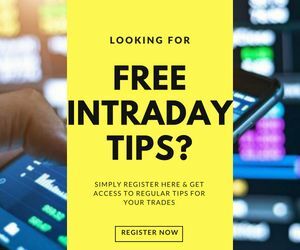 Trading has become much simpler as you can trade using a mobile or a desktop/laptop from any part of the world without visiting any broker or exchange. A lot of operational costs including handling charges, stamp duty etc are not in the picture anymore. Transfer of shares from one demat account to another can be done with the utmost ease as complete operations are taken care online. You can choose to add a nominee in your demat account. This was not possible earlier before the age of dematerialization. In case any of the company is looking to distribute bonus, then those get automatically credited to your account without any need of any physical certificate. Even the process of closing a demat account has become much easier where you don’t really need to visit an office and the process is taken care online itself. If somehow, God gives rebirth to a trader who died before Demat accounts came into play, then that person will be shell-shocked to see the state of stock market trading and would want to just jump on the trading wagon right away. Hope we were able to assist you in understanding the benefits of Demat account after laying in the foundation of the pre-demat era.